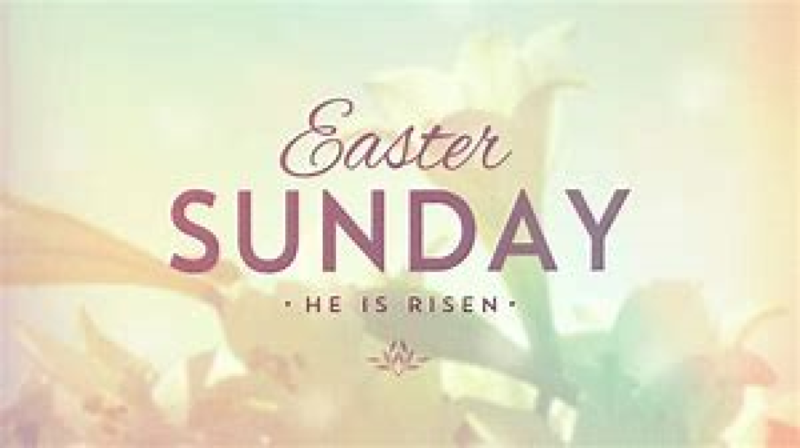 There will be NO FAITH FORMATION on Easter Sunday, April 21. "Darkness Enlightened" is the theme for the 42nd annual Diocesan Youth Conference which will take place at the Blue Ridge Assembly in Black Mountain, NC, April 26-28. "Light has shown in the darkness and the darkness has not overcome it." (Jn. 1:5) The 2018-2019 Diocesan Youth Advisory Council is working hard to prepare an exceptional event. Our special guest keynote speaker is Scott Anthony, renowned national youth presenter! Registration opened March 1! 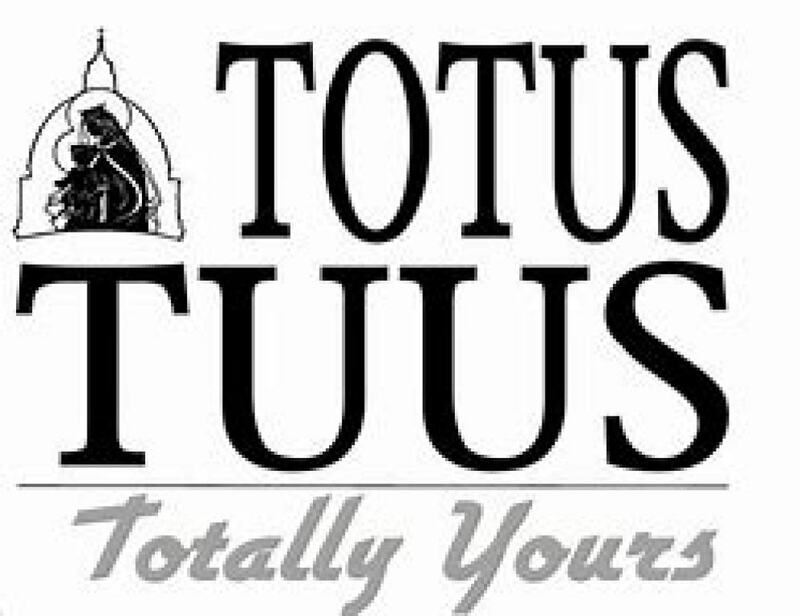 Go to https://charlottediocese.org/ev/ youth/events/diocesanyouthconference/ for information and registration. 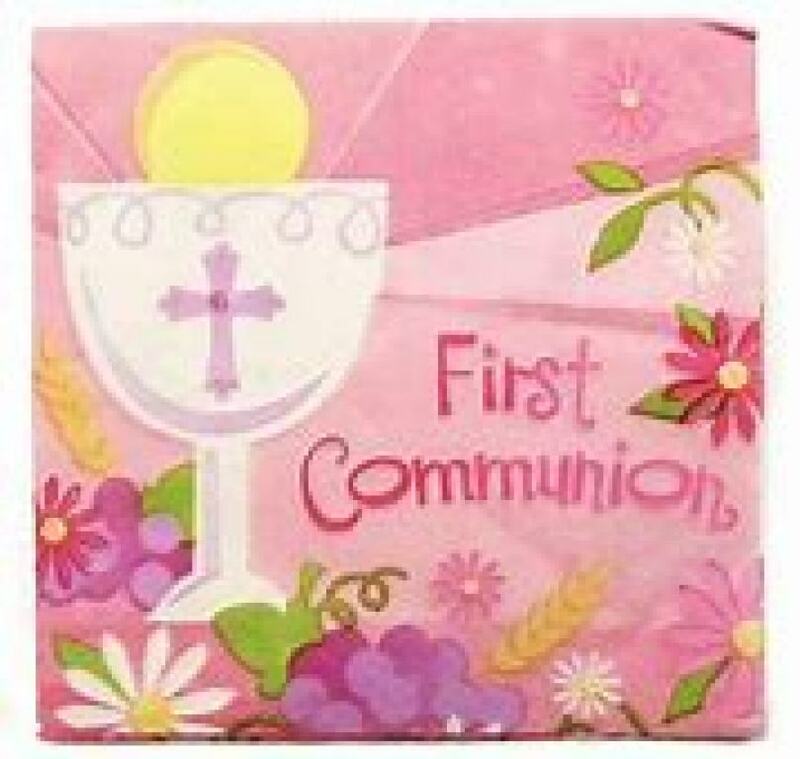 First Communion this year will be at the 4:30 PM Mass on May 4. All are invited. 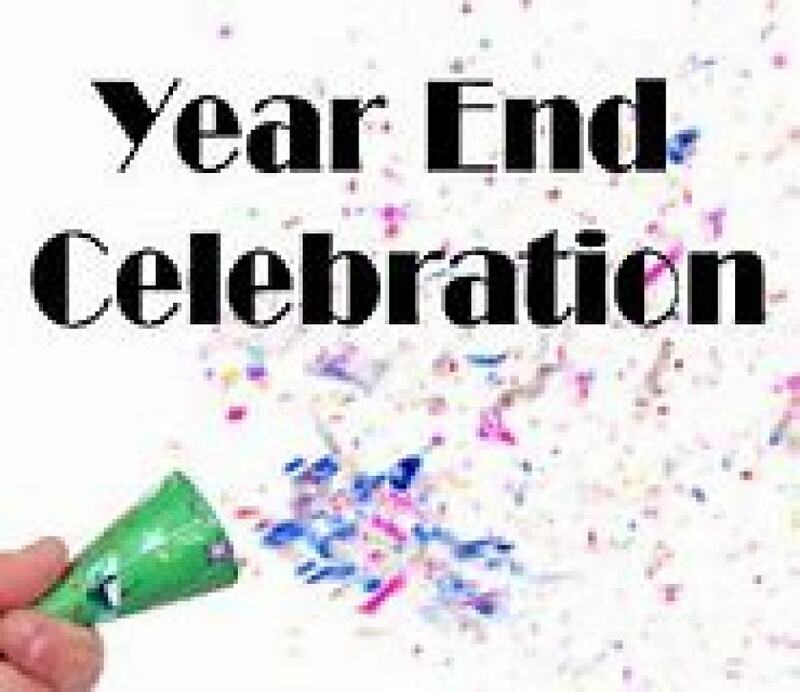 The Faith Formation End of Year Celebration will be Sunday, May 5. 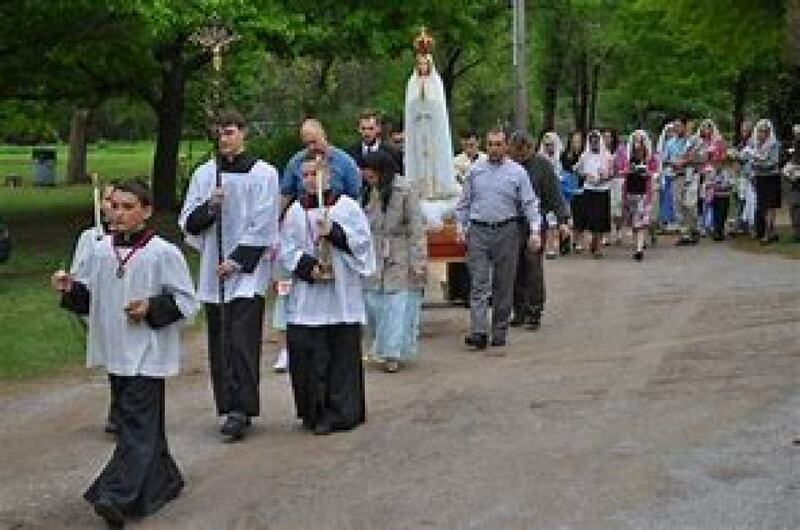 The Mary Procession will be on Sunday, May 12 before the 11:00 AM Mass. https://www.youtube.com/watch?v=VTWSDJmtHUQ. For more information, or to register early, contact Batrice Adcock at bnadcock@charlottediocese.org or call the church office.